After two rather impressive and quite successful albums, one may wonder whether Work Of Art can do it again. Or you may simply hear 'Work Of Art' and 'new album' in the same sentence and quickly head over to your favorite local record store to pre-order the album. If you're a fan of this talented band, I suggest you do just that. Work Of Art: shiny suits. Framework, the band's third album, is easily on par with the previous albums. 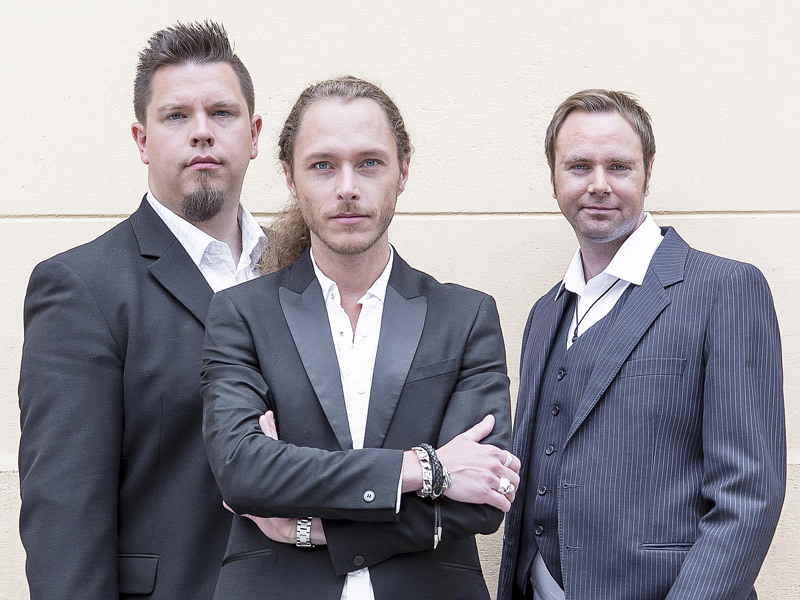 Vocalist Lars S�fsund, composer and guitarist Robert S�ll, and drummer Herman Furin are masters at creating AOR melodic rock. However, with this album, some might listen and say this material is sharper or edgier, swinging more towards hard rock. Time to Let Go, Shout Till You Wake Up, and Over The Line, two mention three stand out tracks easily rock harder than previous material. Actually, excepting two tracks, maybe a third, Framework keeps the heavier groove going from the start. Towards the end Hold on to Love and My Waking Dream calm down somewhat. Not necessarily ballads, but they are lighter in parts, maybe even catching some of that Westcoast feeling. The third track I thought might fit this scenario is The Turning Point because of its light piano start, but it some becomes brisk and sharp. Call it a hybrid of sorts. And I don't know what is with AOR bands, but they all, at some time, feel the need to write a song with a single female name for a title. Remember Toto's Rosanna? Ugh. That song still makes me want to puke every time I hear it. For WoA, it's Natalie and, while I didn't feel the need to chum, I didn't find it all that interesting. 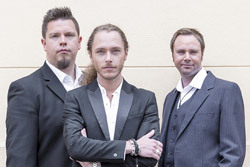 Of course, across the entire album, you have some impressive musicianship with Sall's soaring guitar leads and Safsund equally soaring and smooth vocals. Yet with all this great music, I couldn't help having the feeling that there was something repititive to what I was hearing as though the songs just ran together. I can't say a single song truly jumped out at me. Or perhaps it's the thought that when I hear of Work of Art mentioned, I know exactly what I'm going to get and so don't really have great expectations for what I will hear. What do they say, familiarity breeds contempt; I don't think I'd go that far. Nevertheless, as I said earlier, Work Of Art are masters at their craft and Framework is another fine album of AOR melodic rock. Recommended. 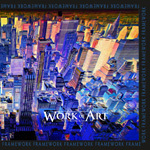 Work Of Art are masters at their craft and Framework is another fine album of AOR melodic rock. Recommended.